Enjoy our fragrance even in the least expected corners of your day-to-day life. 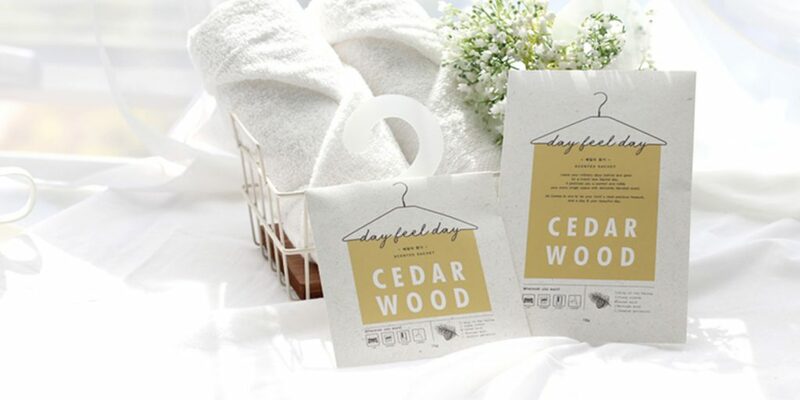 Contained in a small paper & fabric pouches known as Sachet, our fragrances will keep your drawers, closets, and even your carrier bags fresh and pleasant whenever you open them. Beads Sachet absorbs about 80% of the weight of the fragrance oil in a small translucent gel beads. Perfume can last up to six months, depending on use fragrance oil. They are suitable for use, potpourri, car holder, closets, drawers, luggage for. 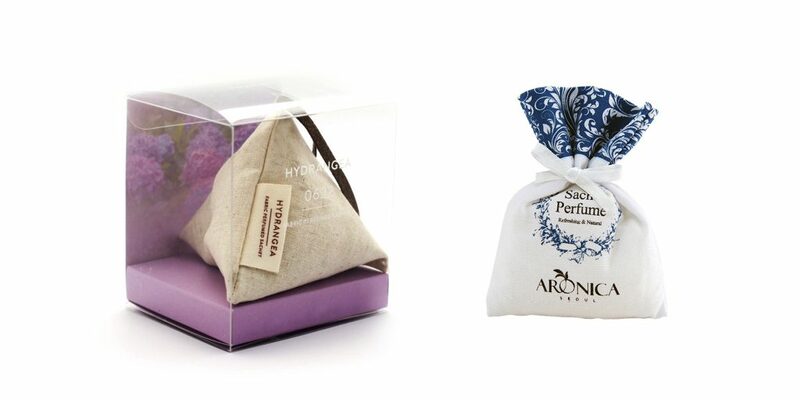 Dry Stone Sachet is made by heating the vermiculite at high temperature to make it porous and then to maintain the scent. it keeps incense there for a certain period of time.